Update: This article is no longer up to date. Phase 1 on the swap is complete. You can see the guide here (How to Swap with P2PB2B) for Phase 2 swapping. There is no programmatic swap. You must use an exchange. 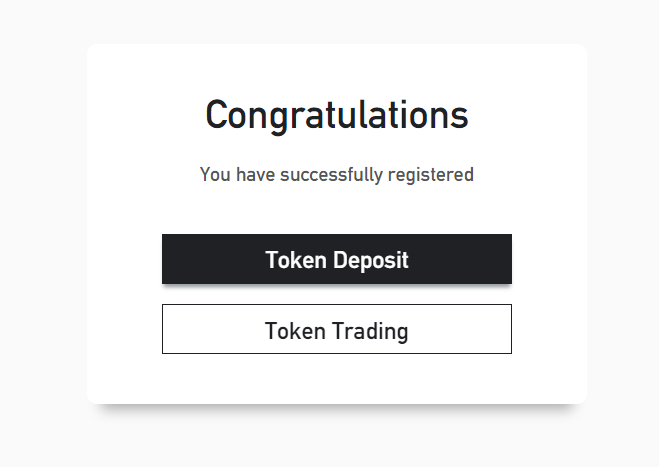 Go to Bitforex and sign-up here. It will then show a page saying “Generating Wallet Address” – if this fails, wait a few minutes, their node often gets overloaded and it can take a few tries. Once you have an address go to your Kin ERC20 wallet and transfer your Kin to your new deposit address. 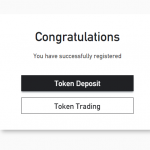 The ERC20 tokens will be locked into the exchange. On March 21st they will automatically become Kin3. 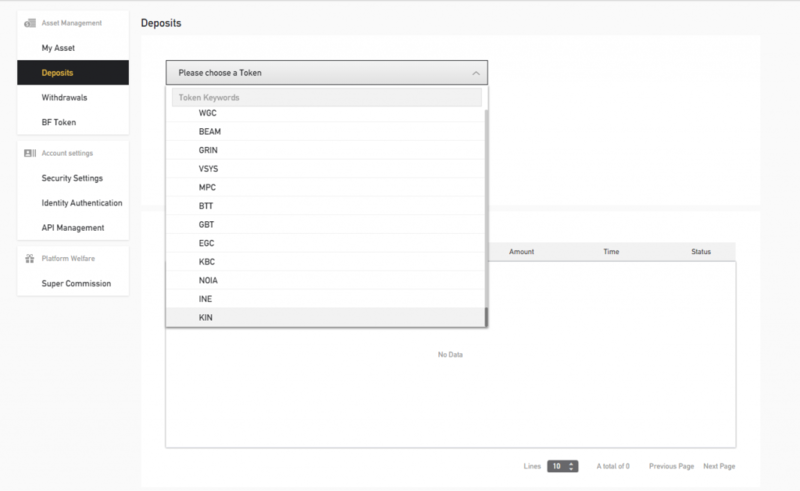 You’ll be able to withdraw them to the Kin3 blockchain or keep them on the exchange to trade. On your Ledger install the new Kin Blockchain app. Go to Changelly and select Kin (ERC20) from the drop down. On the other side select “Kin” from the drop down. Enter your receiving wallet address (the one you just created in your Ledger app), and click next. Changelly will provide you an address, send your ERC20 Kin to that address and you’ll receive your Kin3 Kin in the receiving address on your ledger. 1. Should I use Atomic Wallet or FreeWallet? Up to you, but I wouldn’t. These are centralized or semi-centralized wallets that are less secure. Ideally if you are keeping a good amount of Kin you should buy a Ledger. 2. 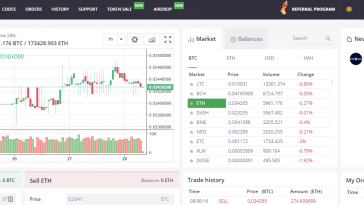 Should I use CoinSwitch? I’ve never heard of them, and they are just an exchange broker layer that will likely charge a fee. Also if you wanted to use them today you’d have to use Atomic Wallet or FreeWallet and as we said, that may not be a great choice. 3. What about HitBTC, LAToken and Lykke? HiTBTC is highly controversial and commonly debated as having scammy practices so I didn’t recommend them. LAToken and Lykke are both pretty small newer exchanges that I honestly don’t know enough about. 4. What about withdraw and trade fees? Exchanges will not charge an exchange fee for the swap. Exchanges and wallets both have withdraw fees. Exchanges list theirs and they are usually quite small. Systems like CoinSwitch and Changelly also have baked in fees by marking up the spread. These can range from 2% – 10%. In times when there is no spread they mark up the network transaction fee. This doesn’t appear to be the case for Kin Swap, but to use those you should still be cautious and must have set up a Ledger manually. 5. Can I use Ledger yet? Ledger Live hasn’t yet pushed the update. So you can’t use it yet. We’re hoping its out later this week. 6. If I can’t use Ledger should I use AtomicWallet or FreeWallet? No. Use the exchanges mentioned above. On the withdraw date (March 21st) we will hopefully have bigger exchanges or new wallet apps announced. If not then the safest places to send your Kin are into your wallet on Kik Messenger or Swelly or MadLipz as these apps host the wallet on your phone. 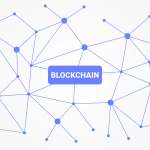 Previous article What is a blockchain?